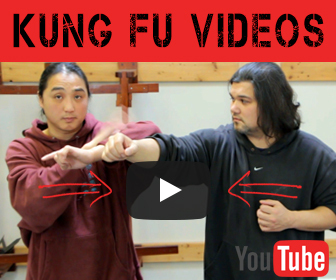 Wing Chun is known for its in close Quarter fighting. 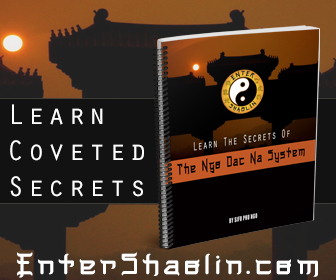 Wing Chun practitioners focus on sensitivity training in the form of Chi Sao. 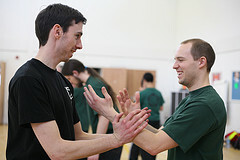 This is a exercise where the student attempts to feel the opponents attacks.